EALT is very grateful for the endowments we benefit from and for the individuals who have created them for us. 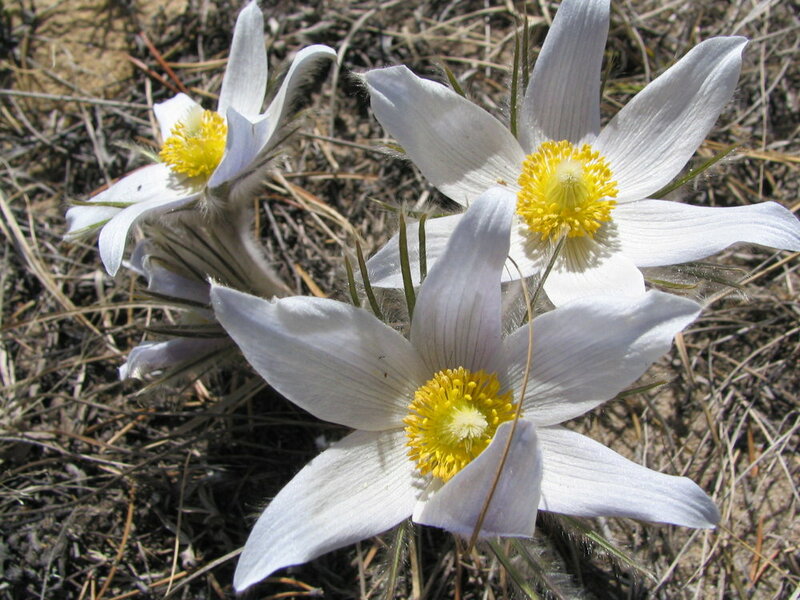 Rocky Feroe is one of those people with her Prairie Crocus Endowment. Read on to learn more about what inspired Rocky to create an endowment for EALT. 1. Why do you think having an organization like EALT is important? Privately held land, stewarded for the public good may sound odd. Why not have the City hold the land, you might wonder? The reason I support land trusts holding valuable habitat is that they are conservation experts who commit to clear conservation goals. They are not subject to development pressure or the shifting visions of politicians. EALT has a track record of flawless land conservation on ten pieces of land, and they are growing. They know the land around Edmonton better than any other organization. 2. What inspired you to create an endowment for EALT? 3. What is one reason that someone should either donate to an endowment or create their own? People may want to start their own fund to honour their own family values. 4. Was it an easy process to start an endowment? The process is simple and a great way for families to add meaning to anniversaries, birthdays, deaths and other celebrations of life.